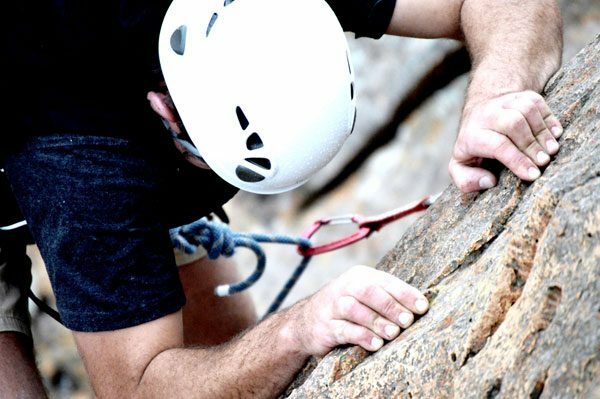 Climbing in this area is mostly single-pitch sport with good bouldering. Grading varies from 11 to 29. 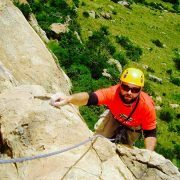 Long multi-pitch climbing can be done on the main mountain (Rensburg’s Kop). Accommodation consists of the Appin Farm House, either double en-suite rooms or the backpacker’s barn, all of which are self-catering. Camping is also available on the large lawn surrounding the above mentioned accommodation facilities.